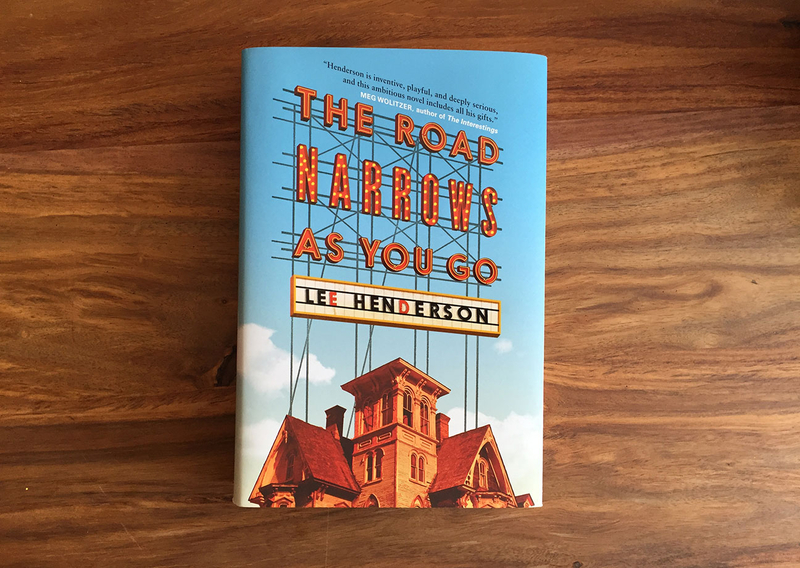 Lee Henderson’s novel is a portrait of a young, enthusiastic comic artist trying to find her place in the San Fransisco art scene in the 1980’s. This cover is about a desire to make a bold statement that impacts the world which ends up being more of a grand idea than actual reality. A unique part of this assignment was a flip book feature that appears around the page numbers.